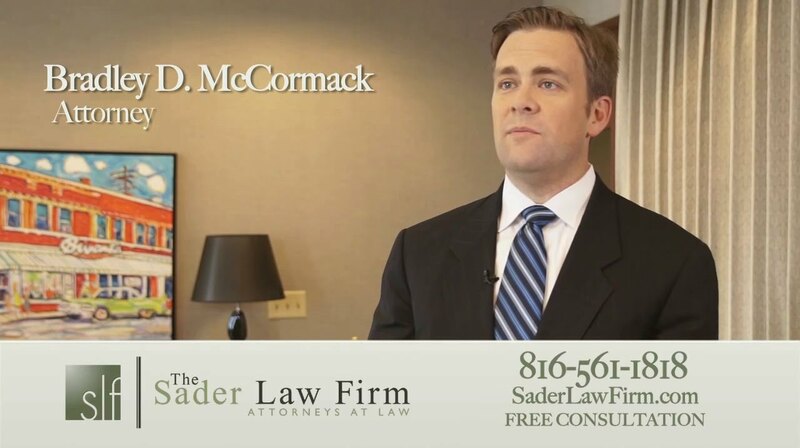 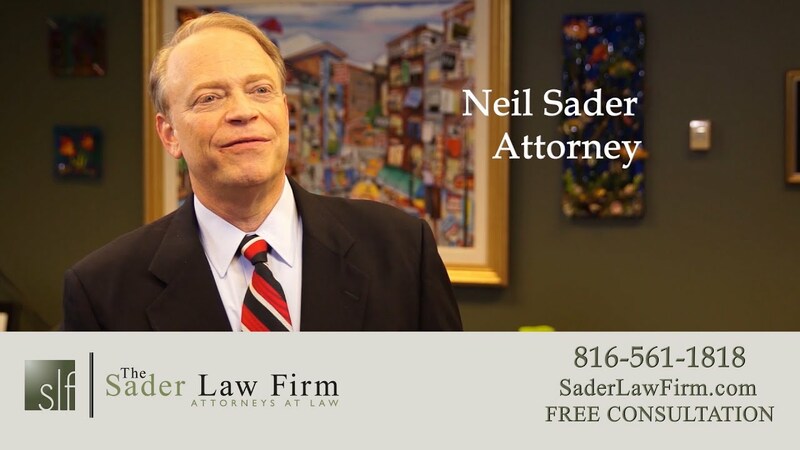 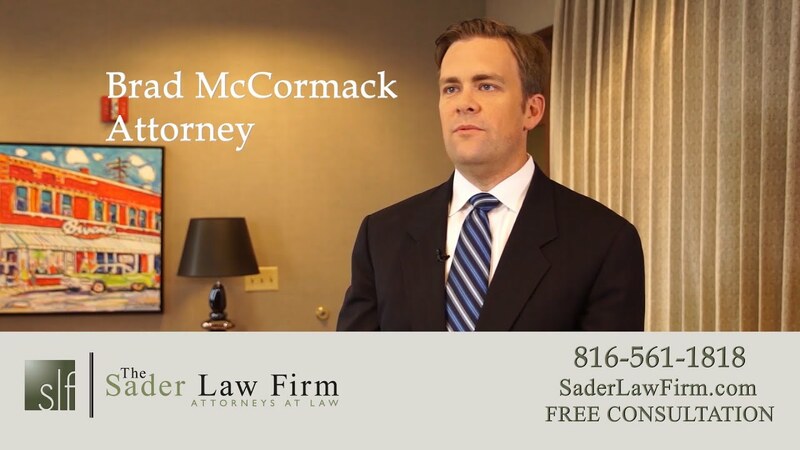 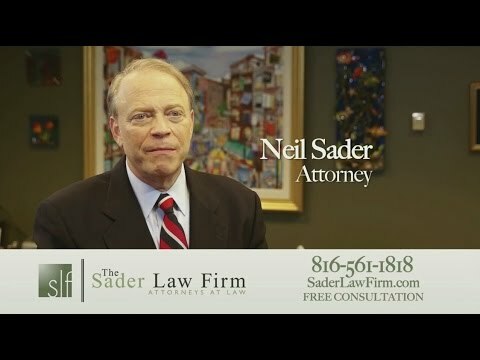 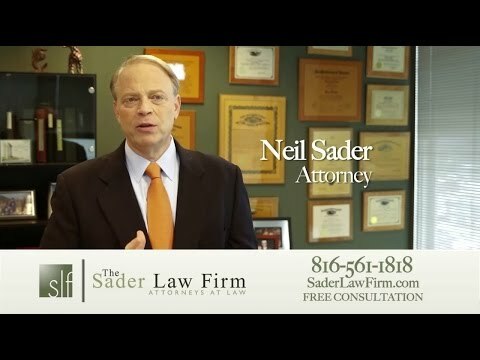 Watch our bankruptcy lawyers in Kansas City explain a wide range of bankruptcy issues, from the disadvantages and benefits of Chapter 7, Chapter 13 bankruptcy to filing Chapter 11 in Missouri. 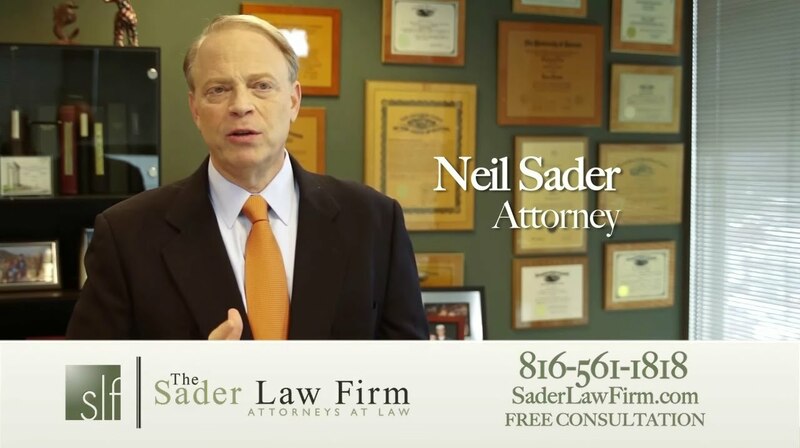 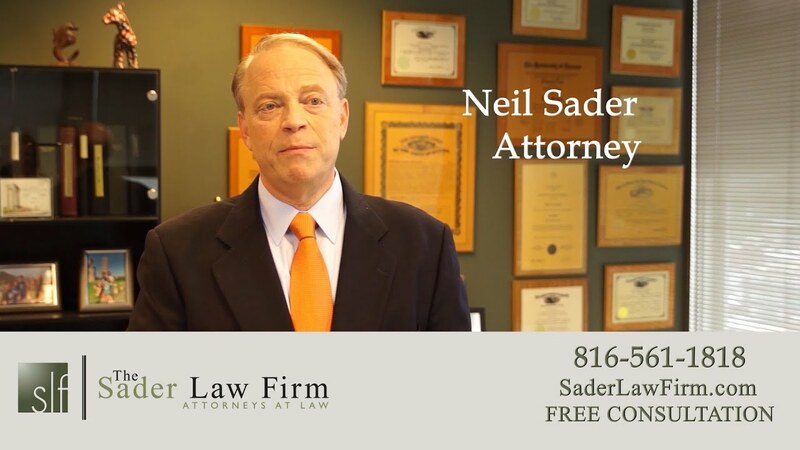 Our bankruptcy law firm provides the following informational videos about the bankruptcy process and best business debt solutions. 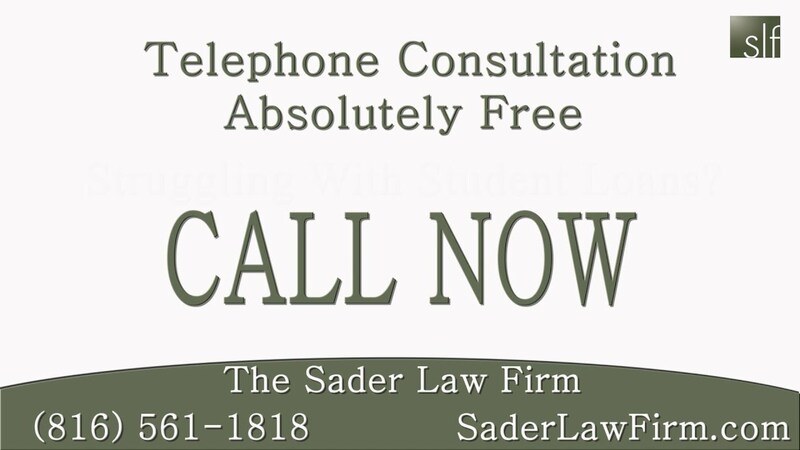 For specialized bankruptcy help with how to get rid of your debt as well as keeping your house and car in bankruptcy, call our bankruptcy lawyers in Kansas City MO for a quick and free phone assessment today.